I’m going to do something very unusual in the age of quick journalism. 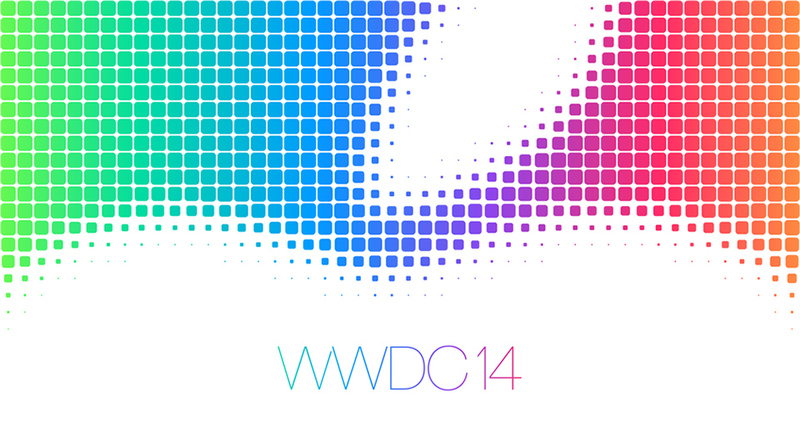 I’m going to admit that I have very little clue what’s happening at tomorrow’s WWDC. Still, given my experience, my guesses are usually more accurate than most. Usually I’m pretty forthcoming with my predictions for WWDC (WorldWide Developer Conference), Apple’s big yearly developer conference, but it’s almost conference day, and I’ve been silent. Why? Because there’s too much uncertainty this year. There are always rumors pre-WWDC, but there has never been this many. There are so many possibilities, and it’s difficult to decide which to believe, which to pray for, and which to cast into darkness, like the lies they are. Anyways, I’ve used my years of tech-writing experience to create a guide to the highly unlikely, and the highly likely. P.S – I also wrote an article on what Apple’s new TV device will be like. Check it out, and let me know if you agree. Here are some things that would be uncharacteristic, and that I’m nearly positive aren’t happening. A new Mac Pro – They just released one fairly recently, and there’s no demand for an update. A new iPhone – That will come in the fall. iWatch – If anybody tells you there’s going to be an iWatch, they’re either 1. misinformed, 2. lying, or 3. both. Apple’s iWatch, if it ever comes, is not coming at this WWDC. (I really hope I’m not wrong on this, or I’ll really have to eat my own words). A Retina Macbook air – It’s definitely coming eventually, but I’m not sure whether the timing is right for a Retina Macbook Air. Firstly, Apple doesn’t want to cannibalize their Macbook Pro products. Secondly, Retina displays are very expensive to produce, and Apple doesn’t want to raise the price on the Air. This would be amazing if it came. Updated Macbook Pros – The retina Macbook Pros are fantastic (I’m writing on one now), but they were first released nearly two years ago. They’re getting a bit old, in terms of computers, though they’ve been minorly updated since then. A mid-sized update that made some minor design modifications wouldn’t shock me. Apple Smart Home – Many have speculated about an Apple smart-home system. I’m not as convinced as everyone out there. Apple has never built an open hardware platform before, and I’m not sure they’re going to start just yet. I think that first they have to release whatever Apple-TV upgrade they’re planning, so they can further cement their place in the home. New Apple TV – I don’t know what form the new Apple TV will come in, but it’s coming. With over 20 million Apple TVs sold to date, what began as a side-project/hobby is no longer a hobby. There’s serious market competition – I’m talking Amazon, and Google – and Apple doesn’t want to pull a Blackberry – relying on old technology, until they’re knocked out of the market altogether. A new (possibly Retina) iMac. The iMac, Apple’s flagship desktop, is probably getting an update. It’s not getting any cheaper, but that beautiful thin design might be complimented by boosted interiors, and maybe even a Retina display. It’s challenging building a retina display that large though. A Retina iMac would have greater than 4K resolution. Sony’s 4K monitors cost $600+ alone. These are basically guaranteed, but you never know what may happen. OSX 10.10, A.K.A El Capitan. Know what happens, when it happens. Read our newsletter.